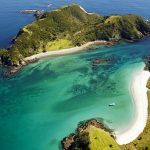 Join this 10 day exploration of the North Island with APT, where the geothermal activity of Rotorua and the beaches of the Bay of Islands await you. 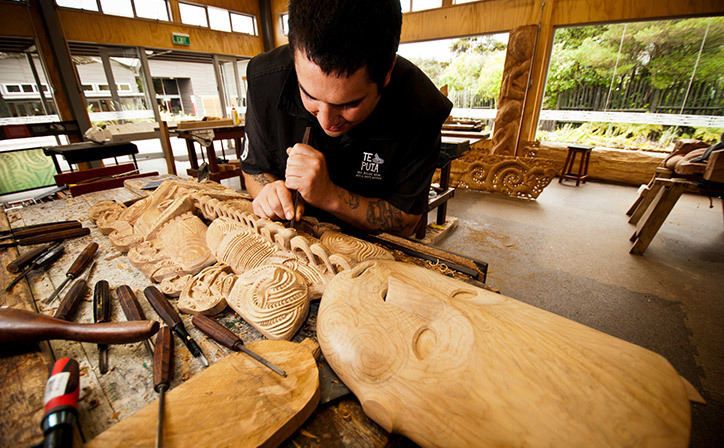 Experience Māori hospitality at a special hāngī feast and cultural show. 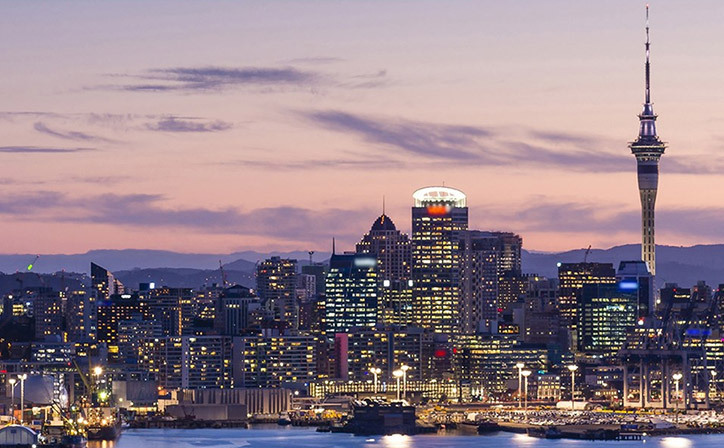 On arrival into Auckland you will be met at the airport and transferred to your hotel. 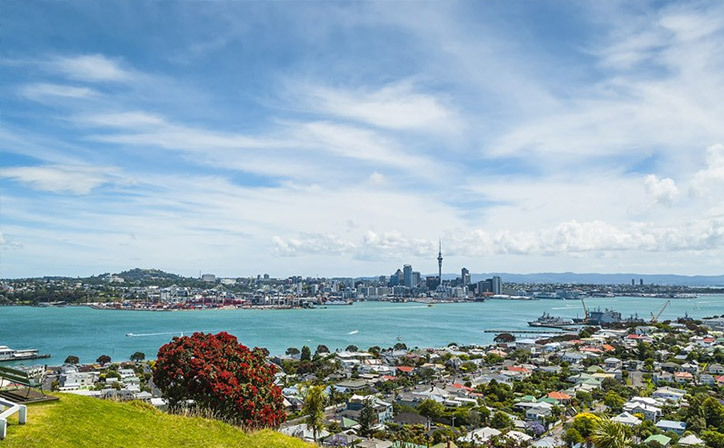 While in Auckland, you may then choose from our range of sightseeing inclusions. 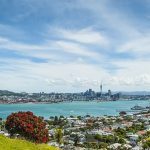 Perhaps take a cruise on Waitemata Harbour, head off on a Waiheke Island wine and olive tasting tour, or explore the Auckland Museum. 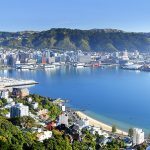 Alternatively, get up close to the fascinating marine life at Kelly Tarlton’s Sea Life Aquarium, or set off on a Wilderness Adventure into the Waitakere Rainforest. 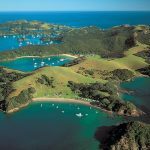 Journey to the stunning Bay of Islands and visit the Waitangi Treaty Grounds, where the original treaty between Māori and the British was signed. 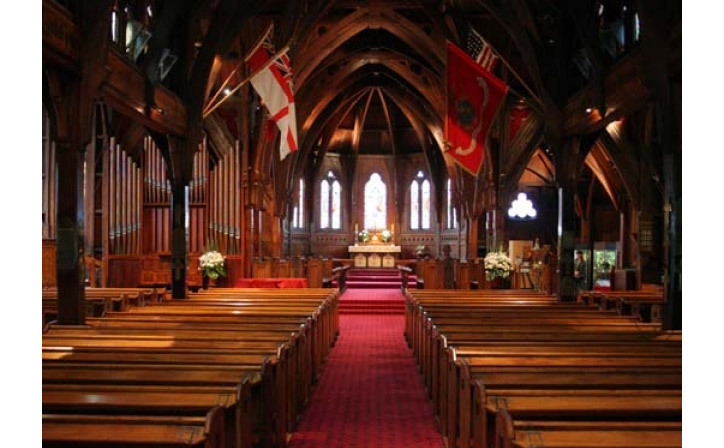 Here you’ll also visit the Meeting House and war canoe. Continue to your hotel, overlooking the Waitangi Treaty Grounds. 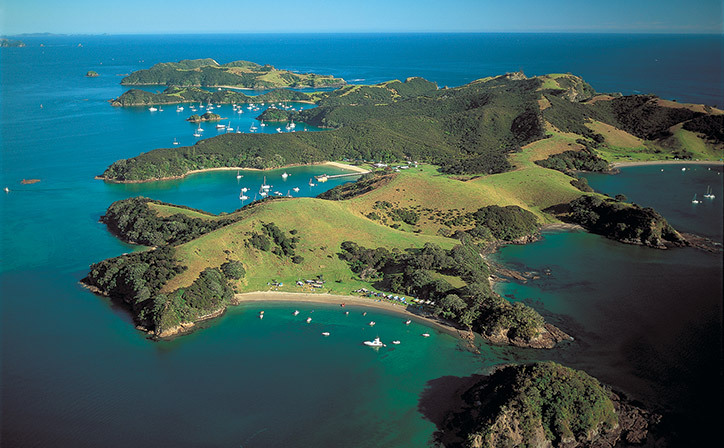 Cruise the Bay of Islands, dotted with picturesque coves fringed with white sand beaches. 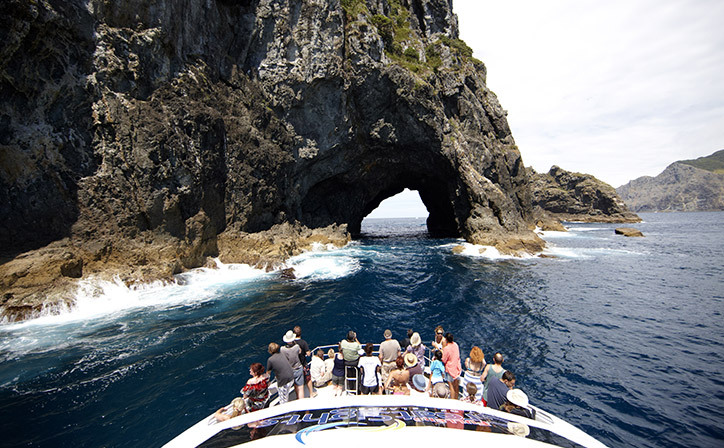 Sail to the beautiful Cape Brett and the Hole in the Rock. 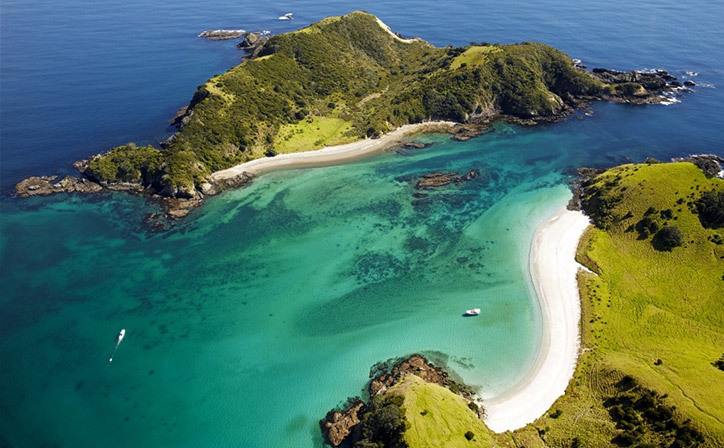 In the deep-sea fishing grounds of the Bay of Islands, dolphins are frequently seen. 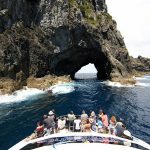 Meander through the inner islands, admiring the sandy beaches and rocky outcrops, then spend some time in a secluded bay. 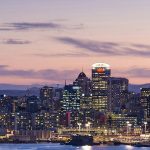 Back at your hotel in Auckland, you will be treated to a Pacific-themed dinner that features some of the tastiest regional New Zealand produce. Relax and enjoy the company of your fellow travellers as you savour local flavours. Enjoy a guided tour of the Waitomo Caves, exploring this amazing underground world of limestone caverns filled with thousands of tiny glowworms. Continue to Rotorua. 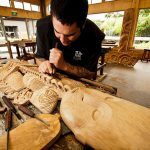 Tonight, Tamaki Māori Village welcomes you to experience the local culture at a traditional hāngī feast, as well as performances of song and dance. 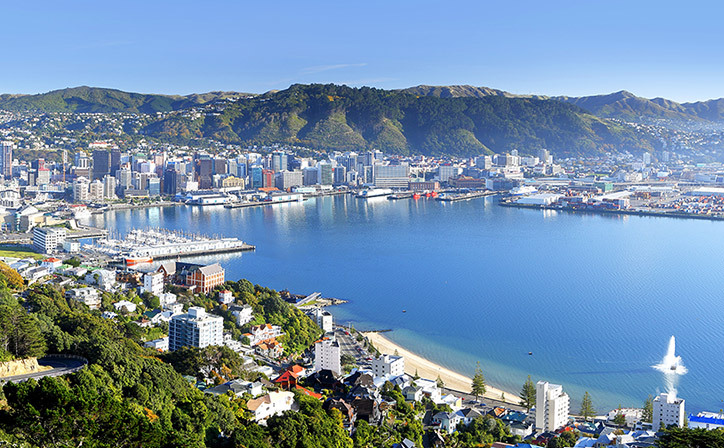 Today you will follow the Thermal Explorer Highway through the North Island. 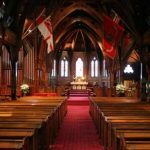 View the Wairakei Steam Valley, then, visit Huka Falls and Lake Taupo, before travelling across Tongariro National Park to Wellington.